Eyes are the mirror of the soul. Sparkling and beautiful eyes enhance your beauty and beautiful eyes are the best assets for a woman. To have radiant and attractive eyes you don’t need to spend lot of money, because you can make them attractive by using these natural eye care tips…..
1. Clear your eyes using rose water before going to bed everyday to get dirt free and glowing eyes. 2. Take a potato slice and rub it under your eye .This helps to avoid eye wrinkles and dark circle. 3. To soothe tired eyes dip cotton pads in chilled milk and place it on closed eyes for ten minutes. 4. 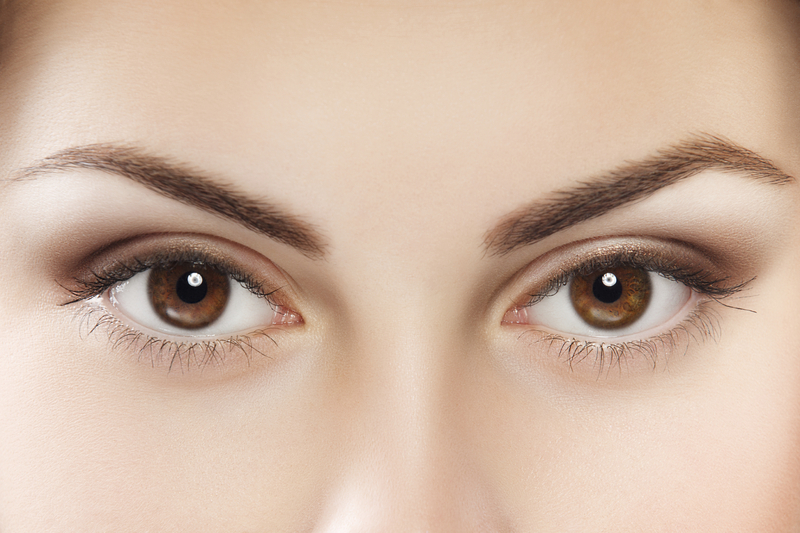 Regularly apply baby oil or glycerine to your eyelashes and eyebrows to keep them dense and dark..
5. Regularly massage your eyes using almond oil for 10 to 20 minutes it help to prevent dark circles . 6.Apply cucumber juice on dark circle with cotton pad for 2 to 3 weeks regularly to get effective results. This entry was posted in skin care and tagged Beauty, Health. Bookmark the permalink.